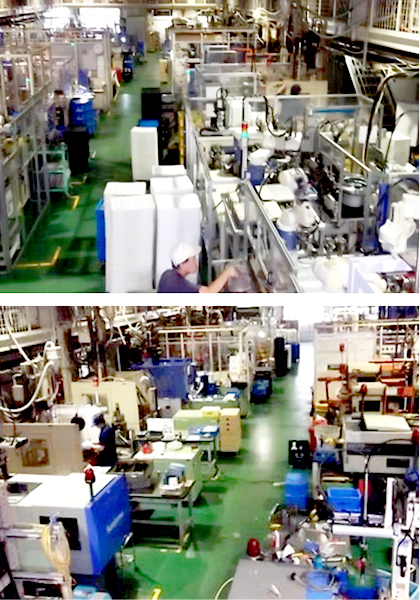 Since its inception in our company, always pursuing high productivity, by establishing a unique manufacturing technology, the product can be stable production, it has built a completely integrated production system. Not only build all the production tools in house, we have integrated production system from stamping, molding to finishing process. 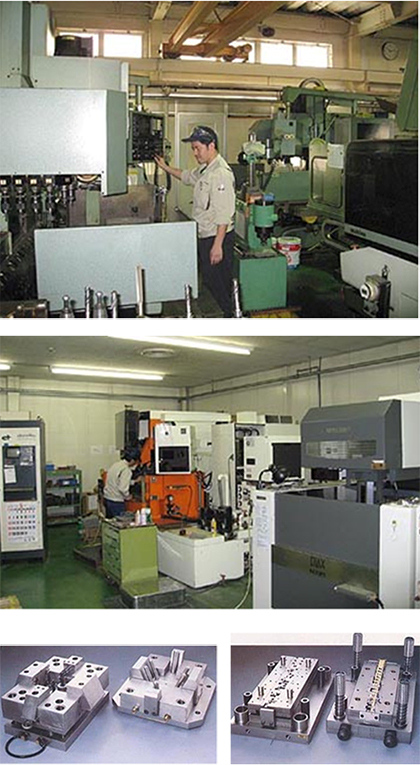 We also make sugiyama original inspection tools and automation system. We have in-house polishing system of cutting tools. That makes it possible for our high quality, high performance and stabel delivery and meet our customer needs. cutting tools intensive polishing department to support the production of Sugiyama　pursue high cutting performance and long life, we are always aiming to improve productivity. Tools Division cutting tool, tooling, etc. 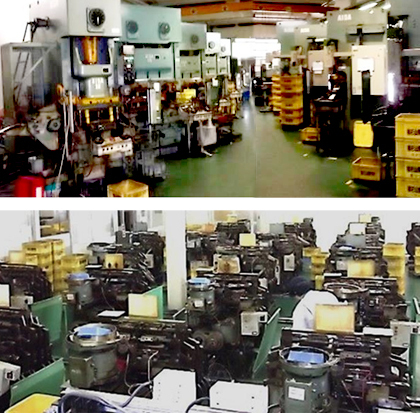 In order to produce High quality commutator for small motor and precision molding parts for stable delivery, we always feedback production voice to tool shop. 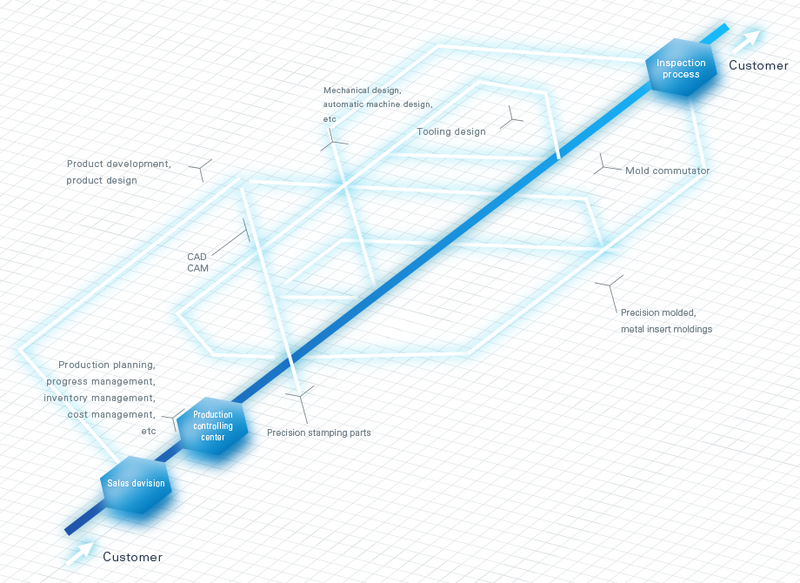 Our tool shop accumulate all the information and put into CAD/CAM systems for future design. Our engineers are always challenging Japan national examination to improve their skill. In order to make accurate products, we need accurate tools. We have best conditioned thermostatic tool room to make best tool for short lead time and low cost.